LOS ANGELES – Competition from the likes of Amazon, CVS and Walmart. The continued consolidation of health systems and physician practices. Increased competition from other, often growing, health systems invading new turf. The need to get out into the community to provide services in attractive, conveniently located medical office buildings (MOBs). The need to stay up to speed with telehealth and diagnoses made by smart phones. The high cost of land and development projects. All of these issues – and probably many others – represent a glimpse of the challenges facing health systems as they look to not only thrive but survive in today’s changing healthcare landscape. 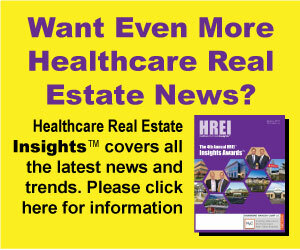 A group of health system real estate professionals recently discussed the challenges they face and the strategies, including real estate strategies, their systems are looking to embark upon as they plan for the present as well as the future. The health system panelists were part of a discussion at the daylong, multi-session InterFace Healthcare Real Estate (HRE) West conference in Los Angeles on March 6. The moderator was Bryan Lewitt, managing director and practice leader for the Healthcare Services Group in the Los Angeles office of Jones Lang LaSalle (NYSE: JLL). 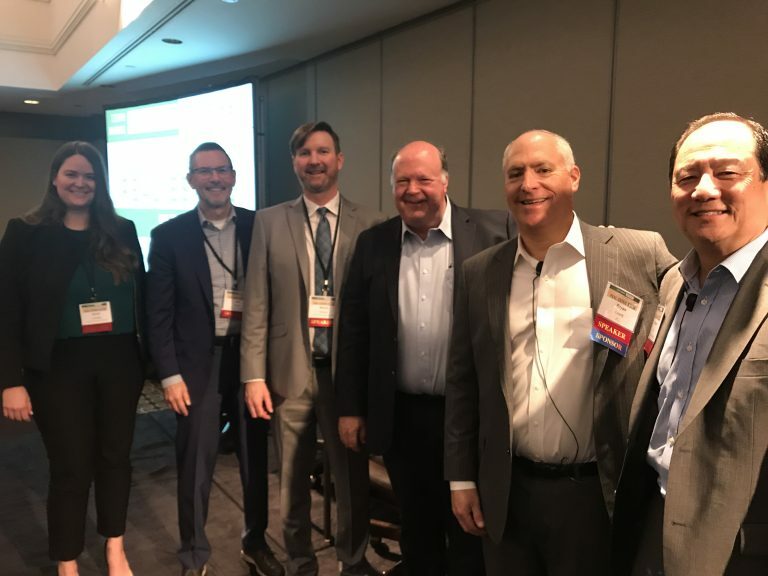 While the panelists talked plenty of about the Greater Los Angeles healthcare and HRE market — a highly fragmented landscape where no one provider has more than a 17 percent market share – they also talked about the challenges facing health systems nationwide. The always entertaining and informative Jeff Land, senior VP of corporate real estate for San Francisco-based Dignity Health, which recently merged with Englewood, Colo.-based Catholic Health Initiatives (CHI), told the crowd that he found it humorous that earlier in the day a panel of HRE developers lamented about the newfound risks they are facing in today’s changing landscape.